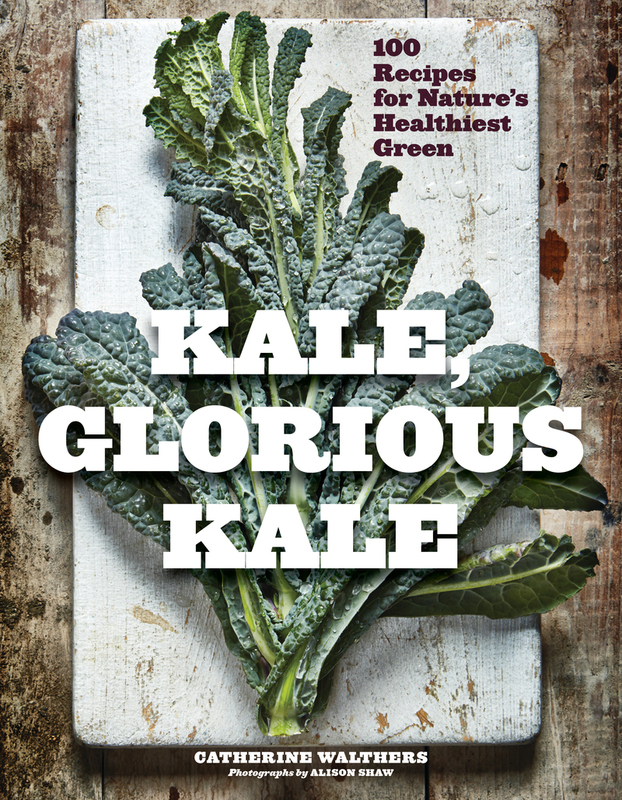 For kale lovers as well as neophytes. Catherine Walthers is the author of Raising the Salad Bar and Soups + Sides. She also works as a private chef and teaches cooking classes in her West Tisbury Kitchen Lab on Martha’s Vineyard.